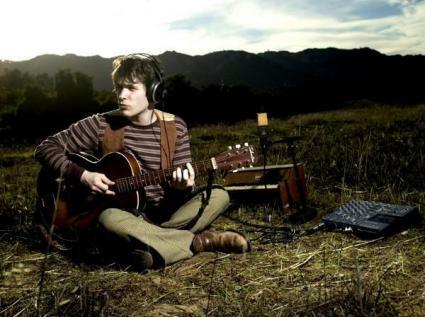 Singer-songwriter Patrick Joseph introduced himself to the LA music scene back in late 2010 with the release of his debut full-length album, "Antiques", and has been on the move ever since. His latest release is a new, intriguing stop-motion video for the song "Don't Believe It", directed by Brooke Hanson. Next on the horizon: an unplugged release entitled "Relics," an EP of cover songs entitled "Stranger's Shoes" and a full-length follow-up to Antiques entitled "Moon King."